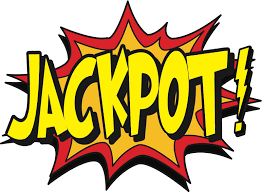 Another fun afternoon this Friday with a jackpot of $200 up for grabs and the SUPERPOT building to $650. The jackpot can be won by any participating team as it is based on the plus or minus differential from number drawn from the raffle dongles. Single entry or team entry accepted. Two games of 2-4-2 starting at 1:30 sharp. Mufti dress. Entry is $15 per team or $7.50 for single entry. The entry sheet is up in the club.